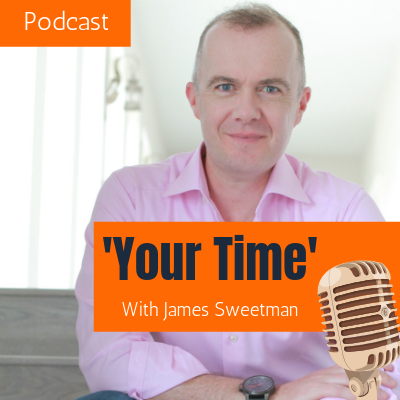 My new Podcast ‘Your Time’ with James Sweetman is launching soon. I’m thrilled to announce that later this month, my new Podcast ‘Your Time with James Sweetman’ will be launched. I have to say I’m really excited about this new venture. Like many people I know, I’ve got into the habit of listening to podcasts when out for a walk with the dog and even when driving. Over the years people have said to me that I should consider having a podcast. So this year, one of my ‘goals’ was to launch a podcast. 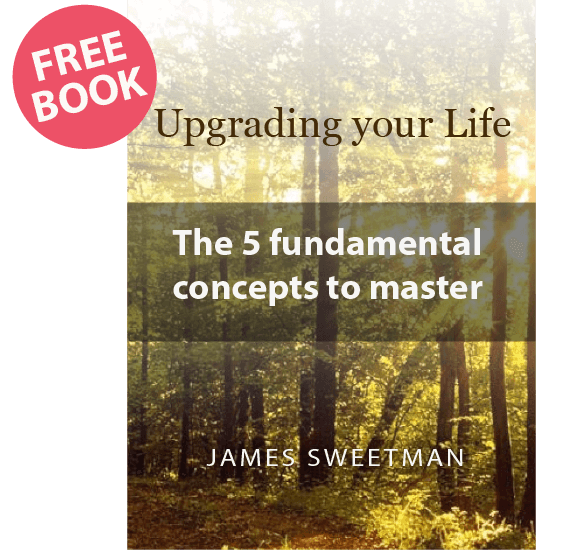 ‘Your Time with James Sweetman’ is the culmination of several months of planning. What will my Podcast be about? Let me tell you a little more about my intention with my podcast. 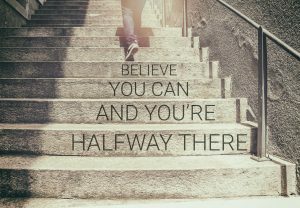 I want a resource that people can tune into when they’re seeking a boost of inspiration or positivity. In some ways, I’ll be learning as I go (is there any other way?) At the outset I plan that episodes will be about 20 minutes long and it’s my aim to produce one weekly. Initially, I’ll share my thoughts, tips, insights and distinctions on a range of personal development topics, and over time expand this to include uplifting conversations with guests who have a story to tell, or useful insights to offer. I also plan to have episodes on favourite books. In short, this podcast will be a real labour of love for me and I’m keeping my fingers crossed that it will engage others as well. You may be very familiar with podcasts, but if not, simply put it is like having your own radio programme. It will be hosted on iTunes and you will be able to search for ‘Your Time with James Sweetman’ via the Podcast App. In due course, there will also be a link from my website. If you are a reader of my Next Steps newsletter, I’ll keep you posted on developments with the podcast. If you want to be notified the moment it goes live, just email me or message me via social media and I’ll be sure to let you know. Topics that are lined up for early episodes include ‘I worry too much – help,’ ‘Coping with change,’ ‘My morning routine,’ and ‘Tips for Boosting Self-Confidence.’ Of course, if you have a topic that you’d like me to explore let me know too. If you have not subscribed to my Next Steps newsletter you can do so below by filling in your email.